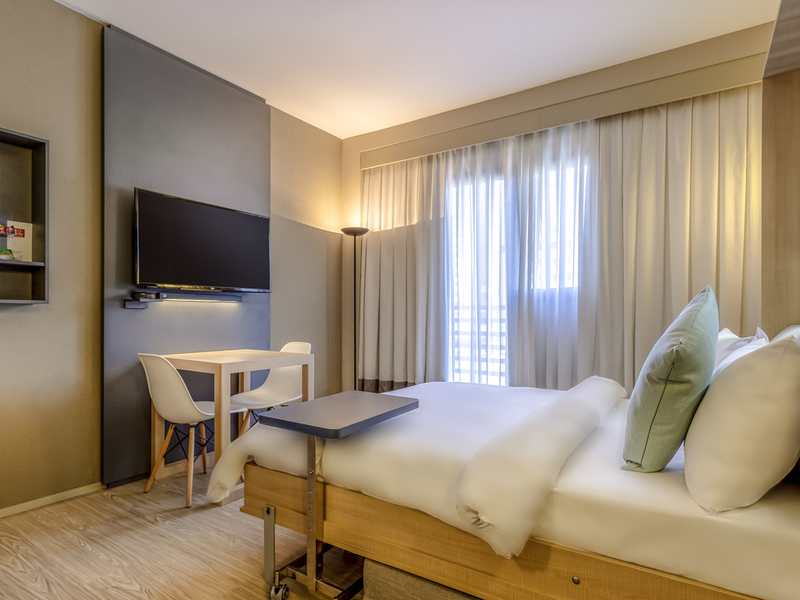 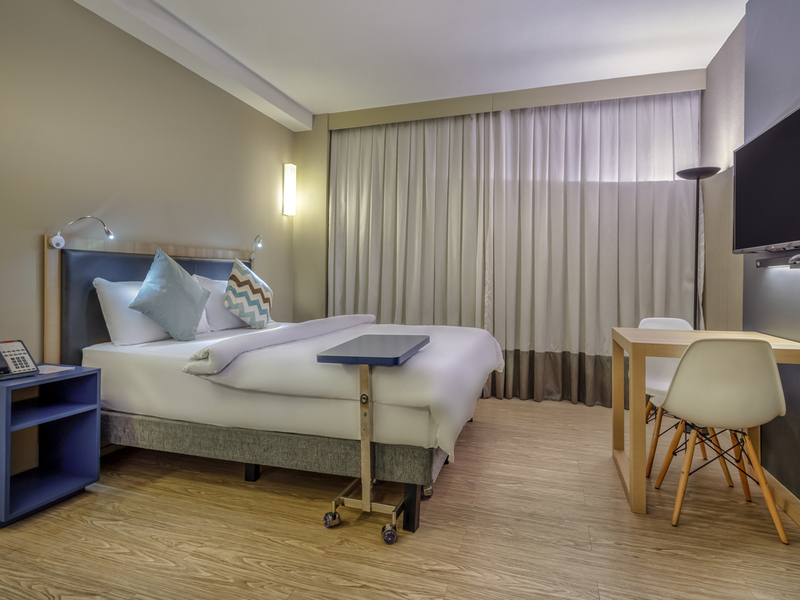 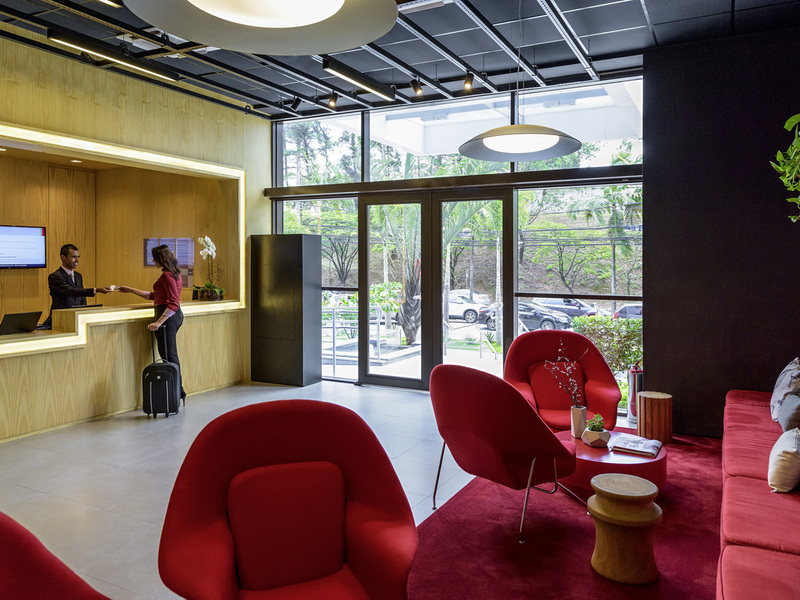 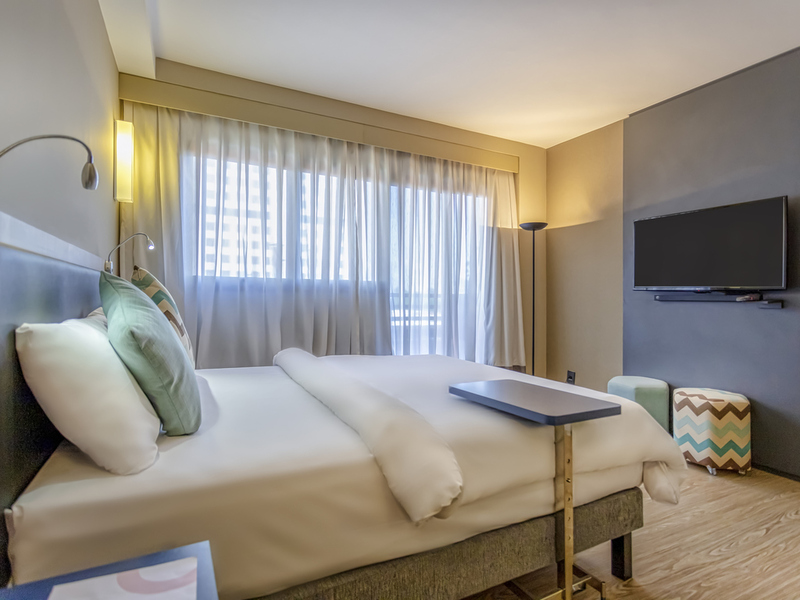 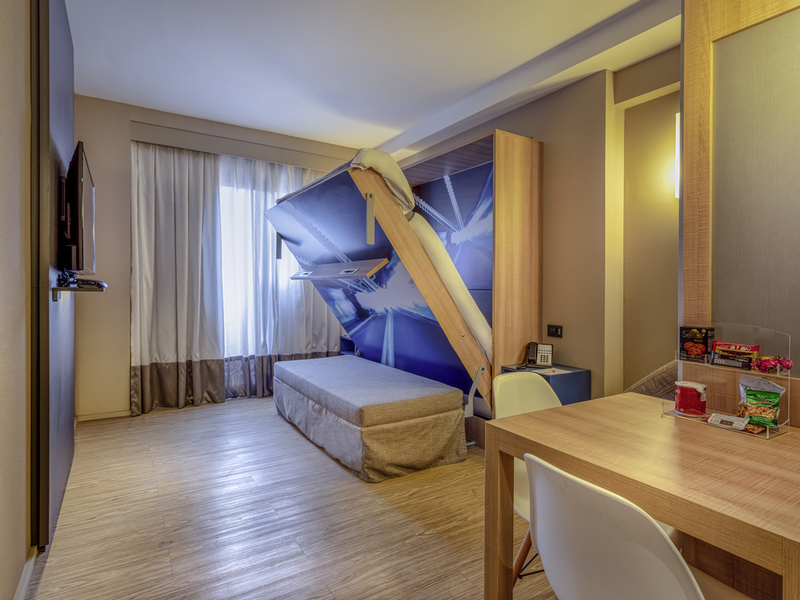 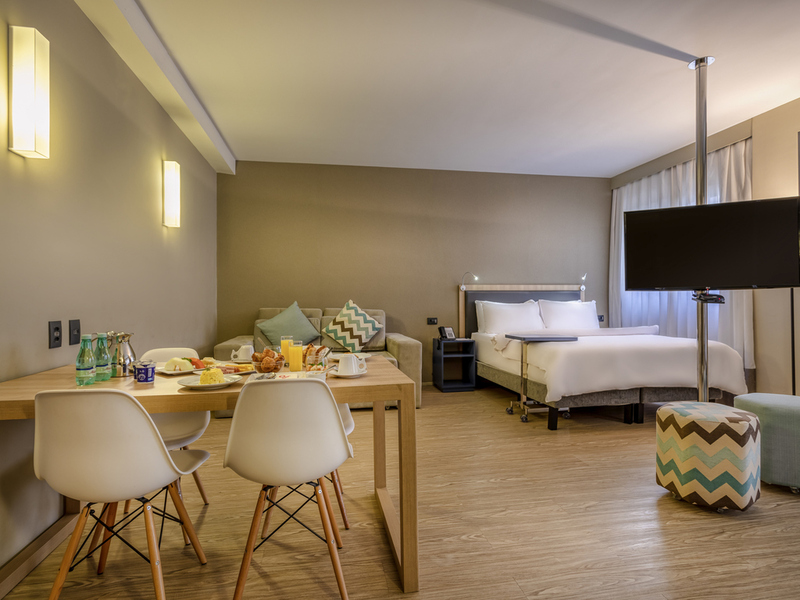 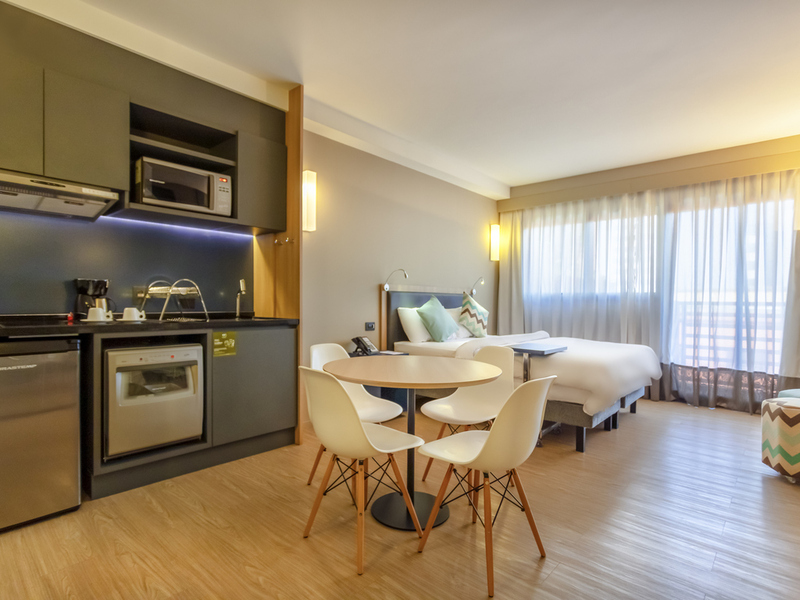 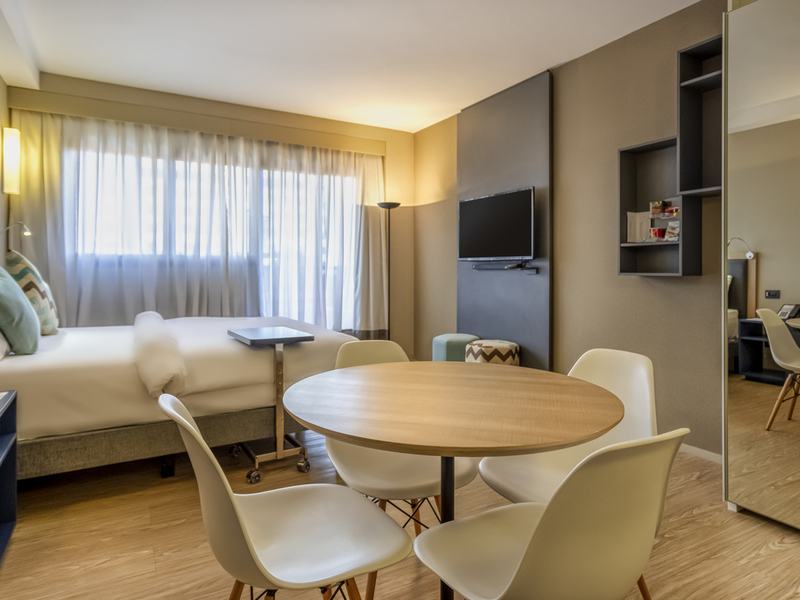 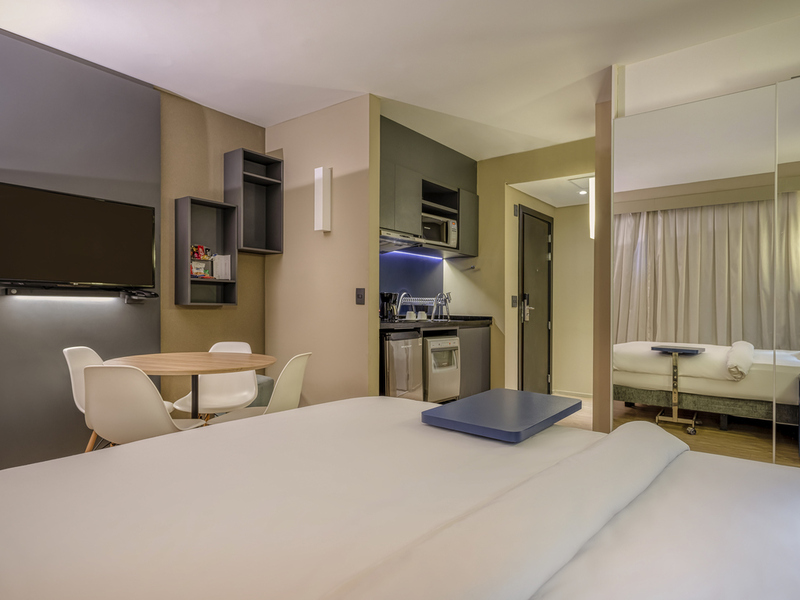 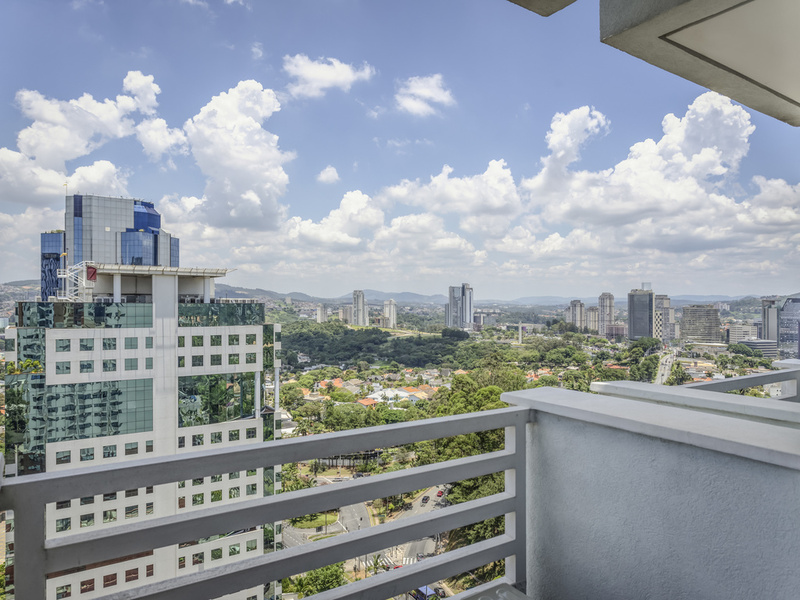 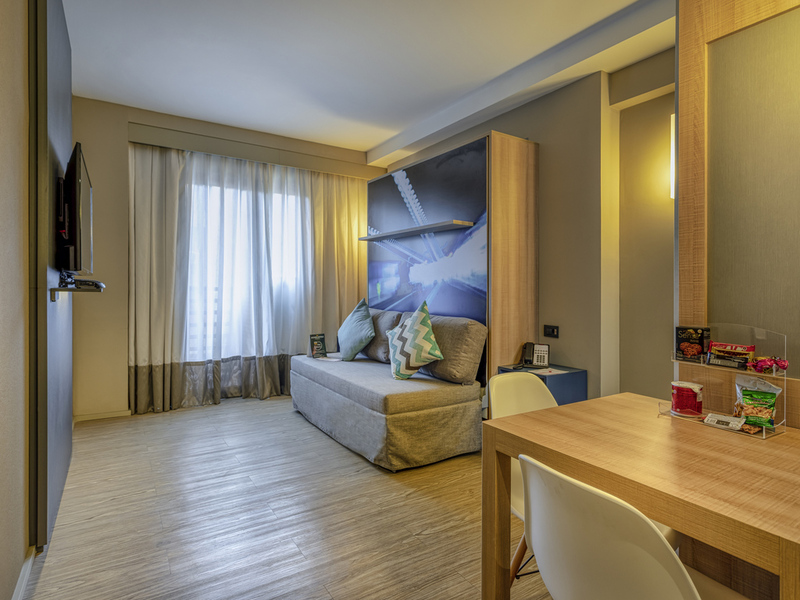 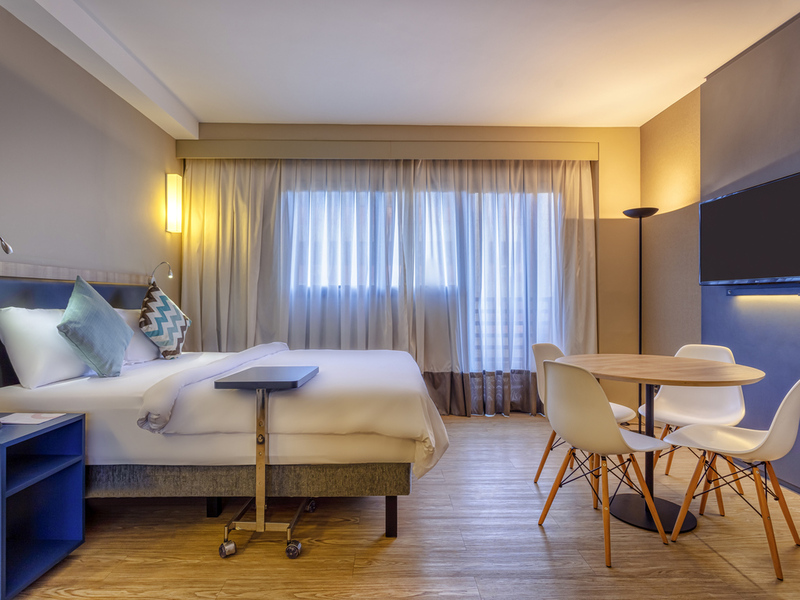 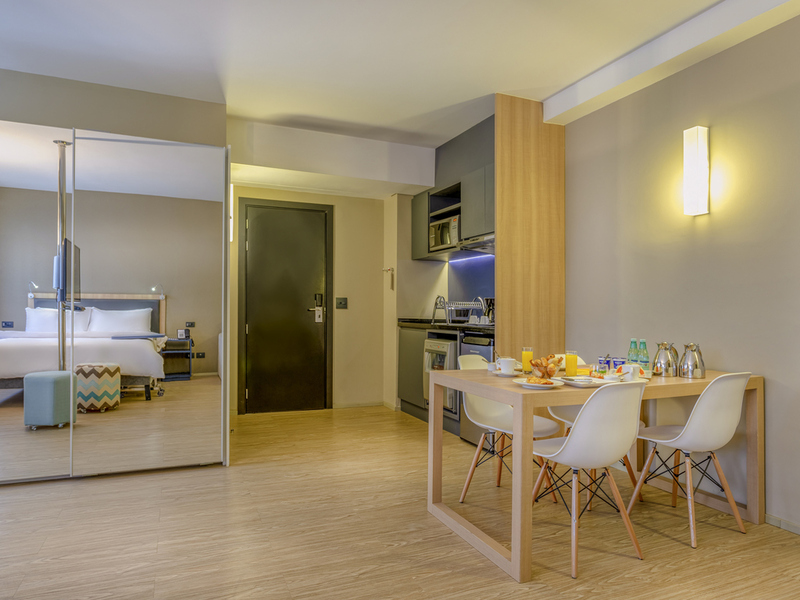 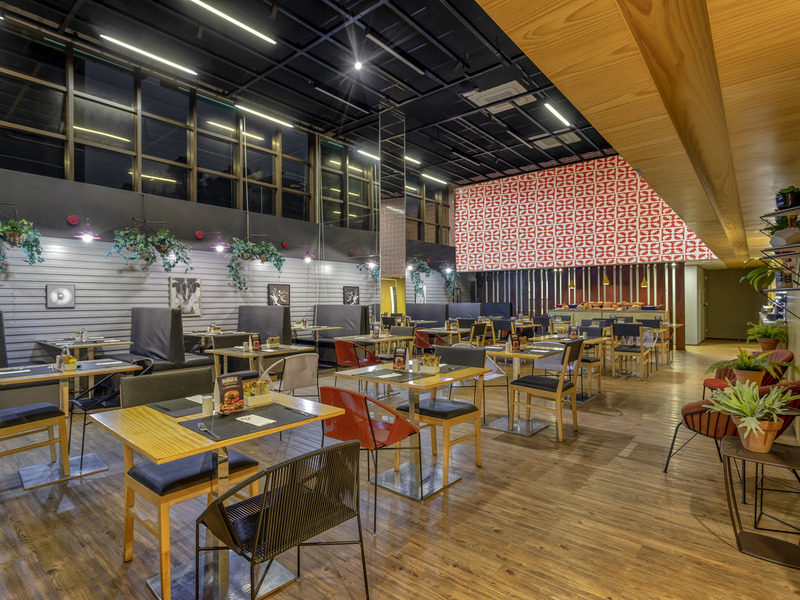 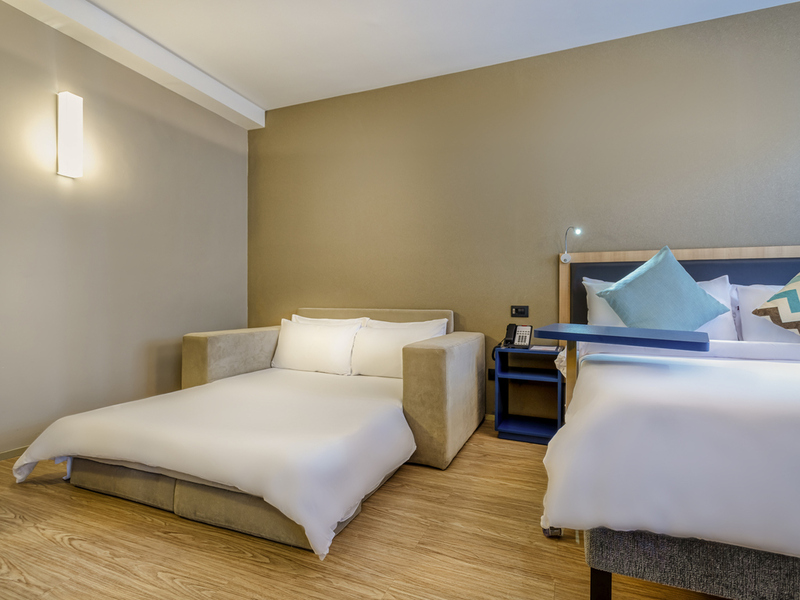 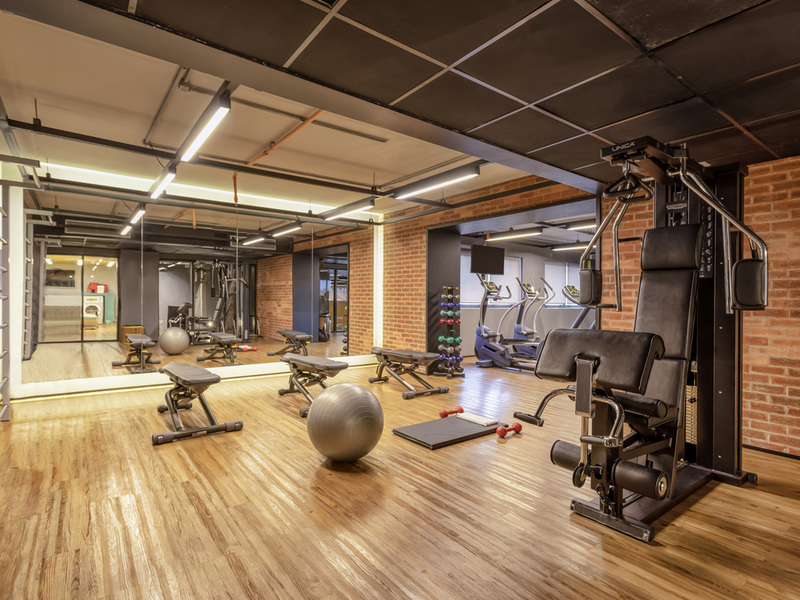 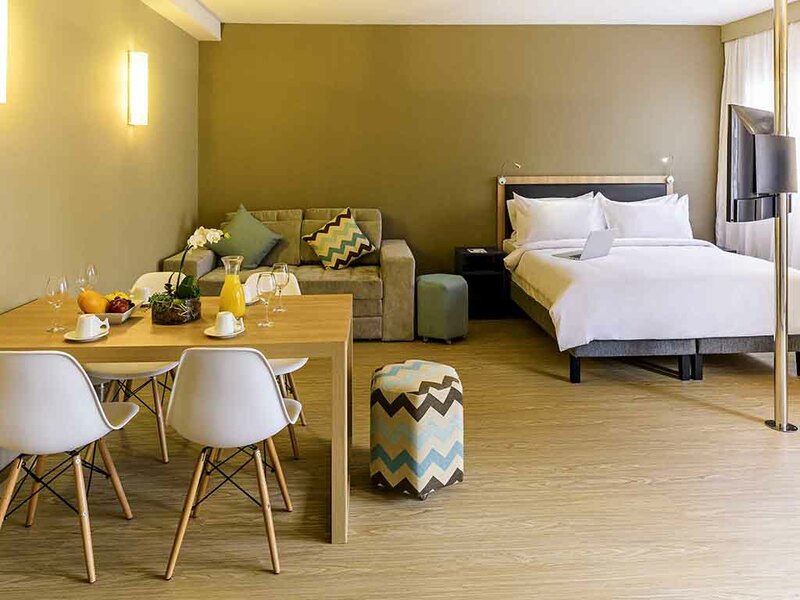 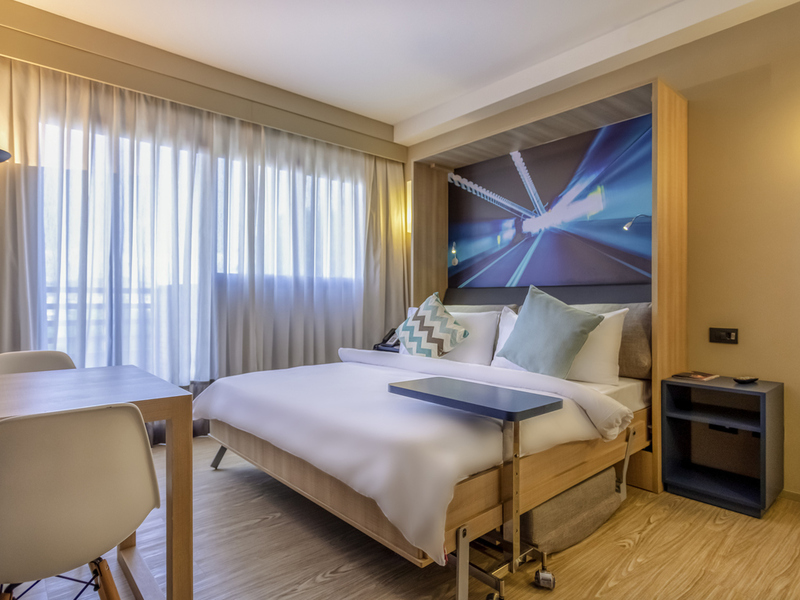 The Adagio Alphaville aparthotel benefits from an excellent location right at the heart of a bustling shopping district featuring a wide variety of stores. 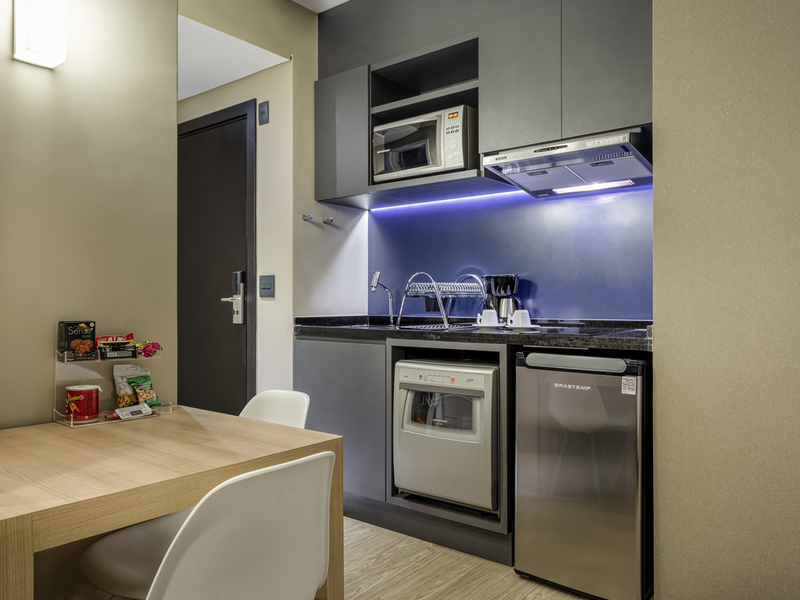 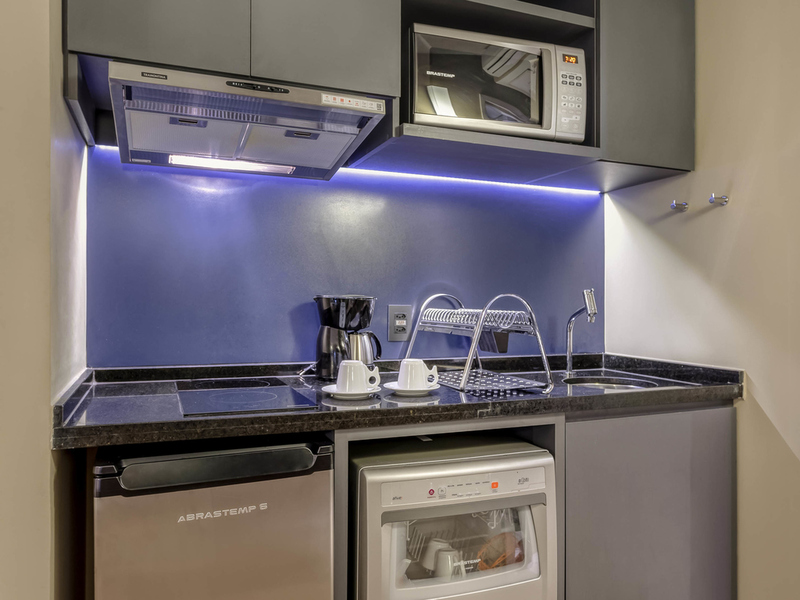 The apartments are of impeccable quality, with carefully decorated and furnished interiors, including a fully-equipped kitchen. 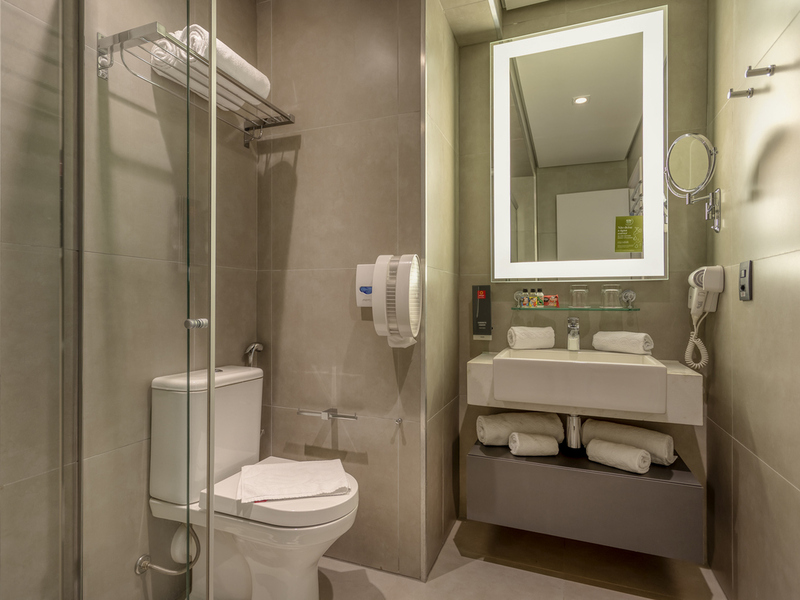 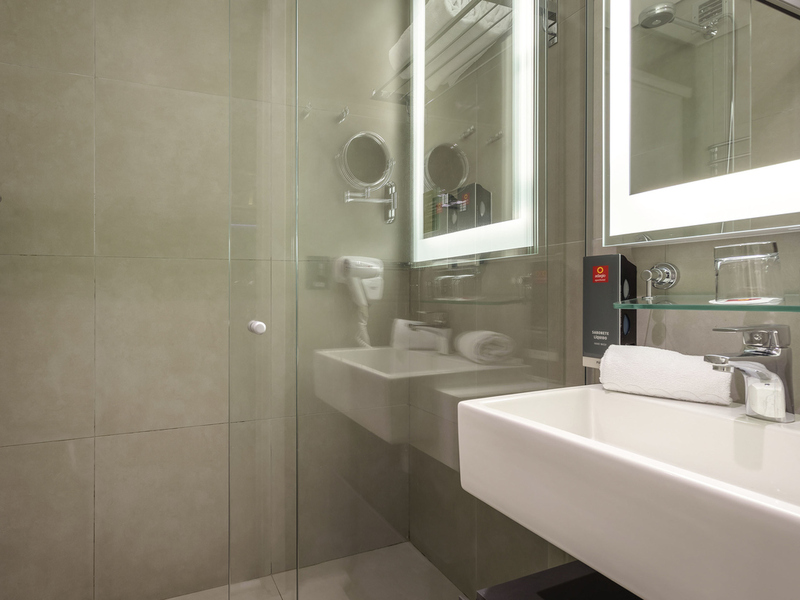 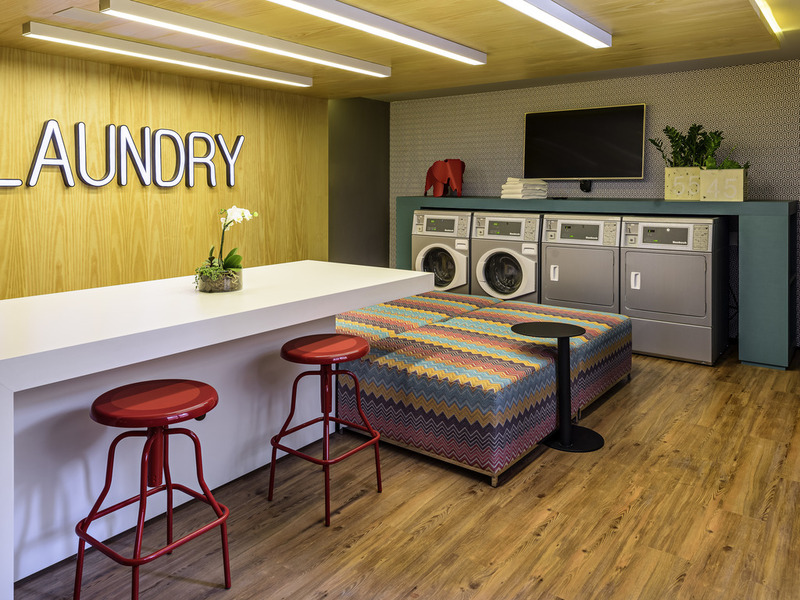 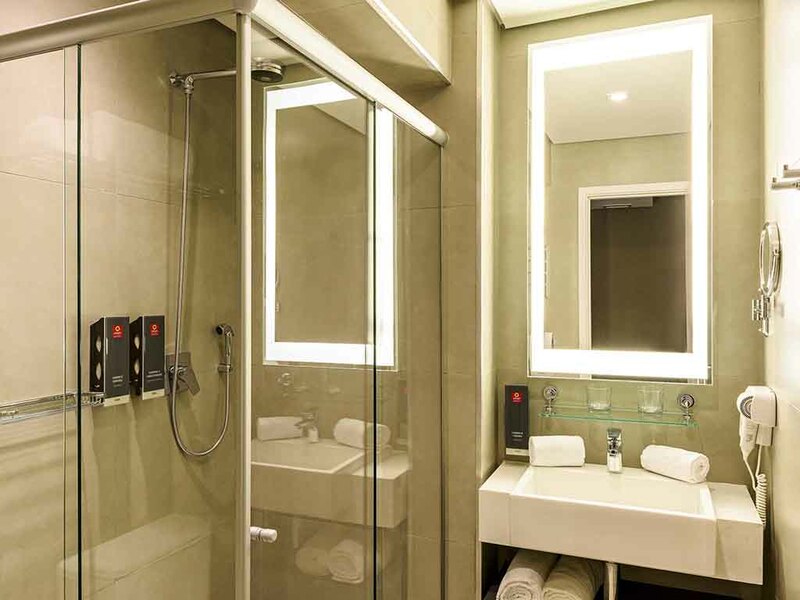 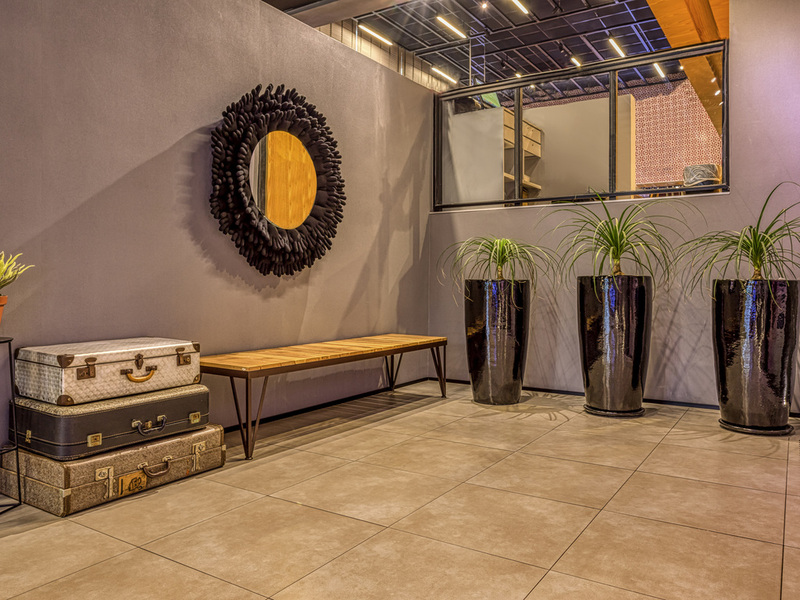 Guests benefit from a wide range of services, including access to self-service laundry facilities, a fitness center, and our private car park.